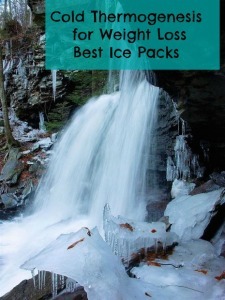 Ice Packs for Weight Loss: Cold Thermogenesis. 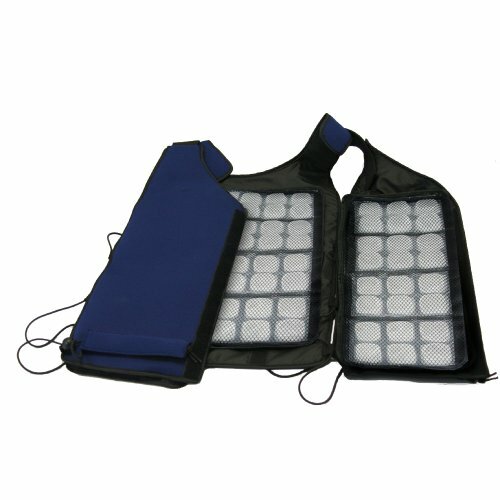 Have you ever heard of an exciting way to lose weight using ice packs and cold water, called cold thermogenesis? 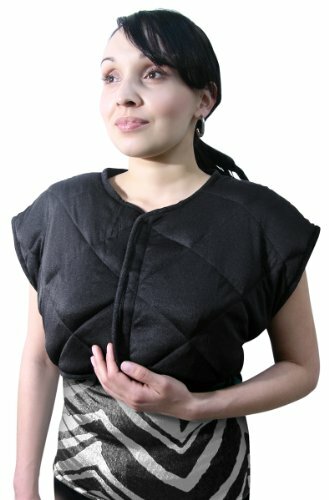 You can buy a number of products that can be frozen then applied to your neck and shoulders. The theory is your brown fat is activated which in turn helps you to lose weight. More information and resources can be found at the bottom of this article. Please make sure you know exactly what you are doing, you must undertake plenty of research as applying ice to the skin could result in serious injury. 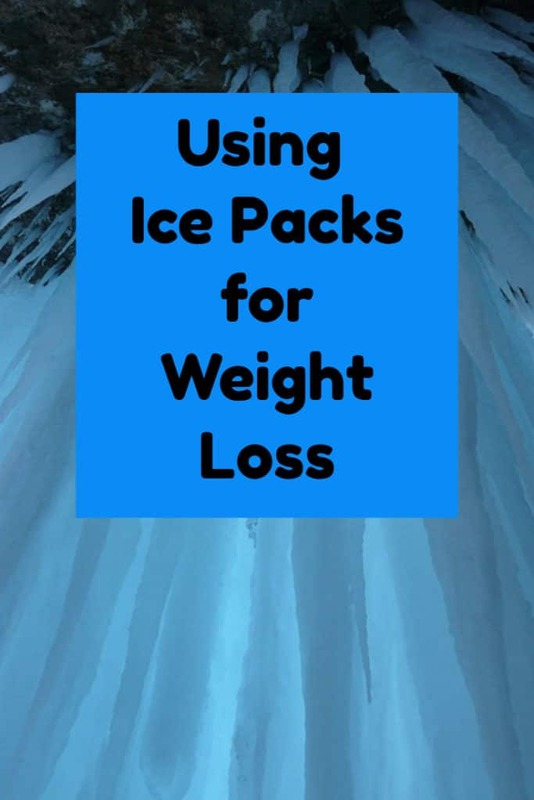 Here are a number of products that are designed to hold ice in the areas where brown adipose tissue (BAT) will be activated. BAT is located around the back of the neck, including the trapezius and spinal column, and the chest area covering the carotid, subclavical and sternum areas. 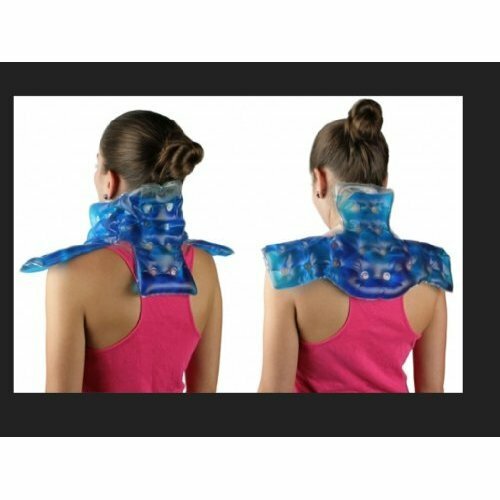 Much easier to use that trying to balance ice packs on your shoulders. I know I have tried. 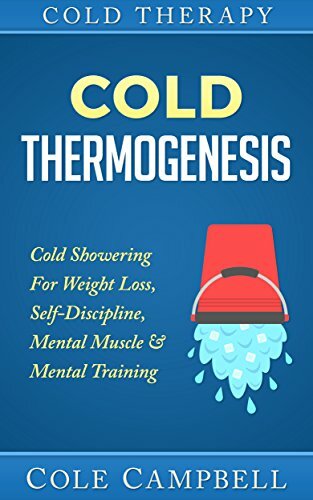 Here are a few books I have found that will help you research protocols and methods of cold exposure for weight loss and other health benefits. 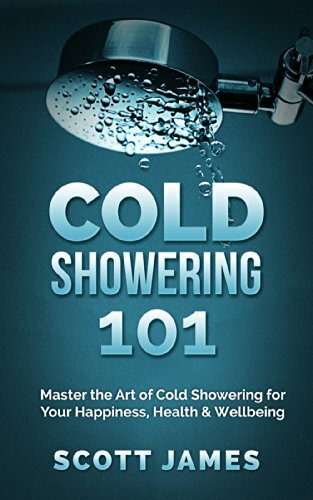 I have spent some time searching around the web for information on cold thermogenesis. 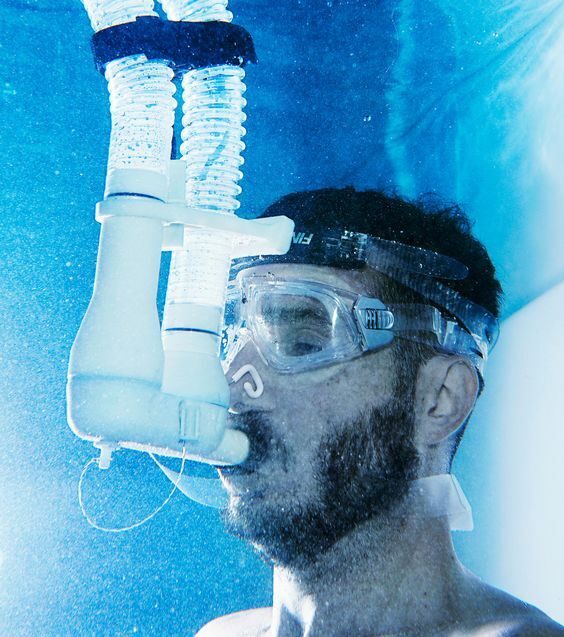 Here are a few links to other sites where you will find tips and information about following a cold thermogenesis protocol. From wearing cold packs, having regular cold showers or cold baths to wild swimming. 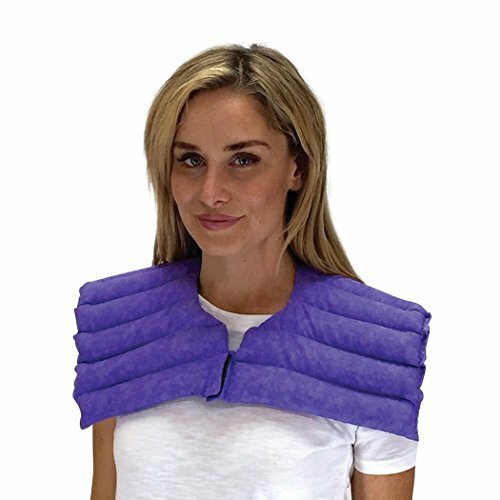 The Cool Fat Burner is a product that is designed to hold ice packs around the shoulders and neck in a comfortable and safe manner. 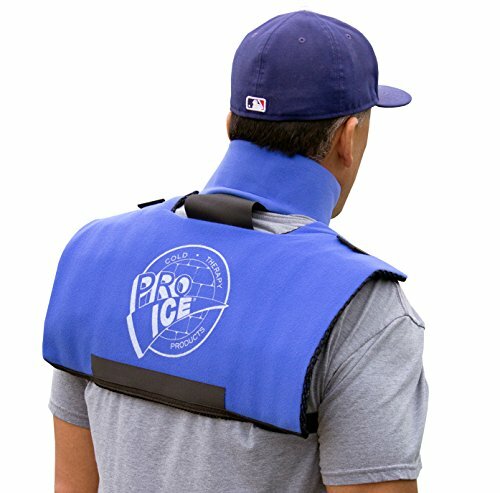 Here is a well written and interesting article on the benefits of wearing an ice vest for weight loss, there are other health benefits too. I would recommend reading through this article and others that are published on the Ben Greenfield Site site. 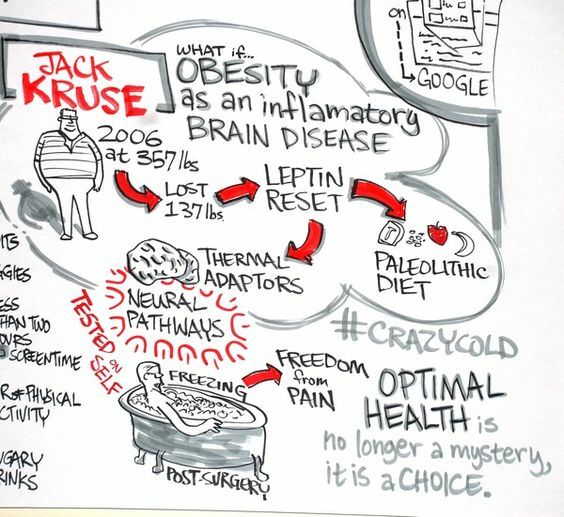 Jack Kruse is definitely the go-to guy for information on cold thermogenesis. 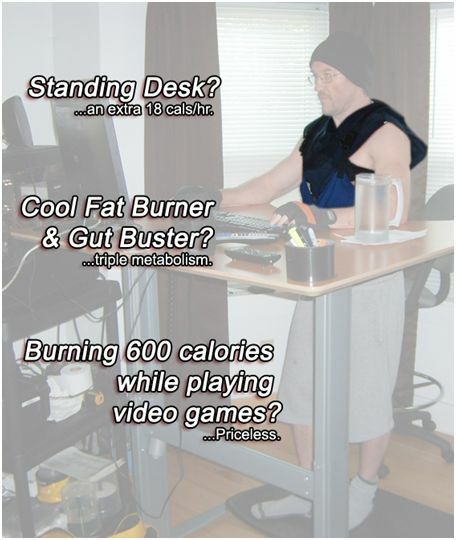 I would recommend anyone who wants to start a cold thermogenesis protocol to have a read of his quick start guide. 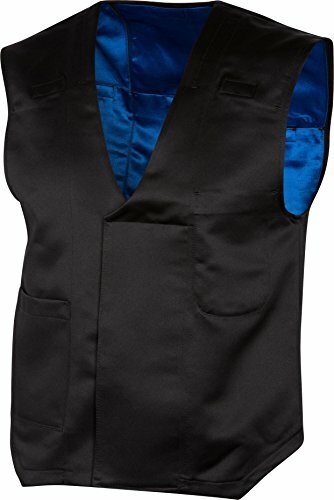 I also would recommend digging around his site there is plantly of great information on the benefits of cold exposure. Here is a very interesting article on research that is being undertaken to look into the effects of cold exposure on the body. The most interesting effect is the way brown adipose tissue (BAT) becomes activated when the body is regularly exposed to cold. 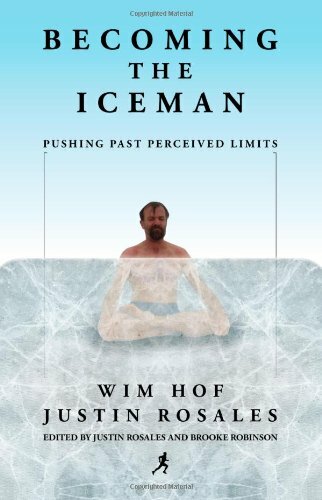 I just love the picture shown here of a man that is sitting in an ice bath. 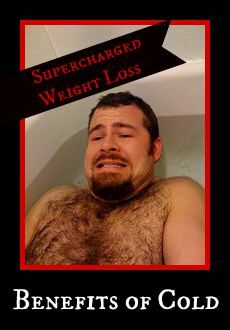 I hope he had great results using the ice baths.